For more information on any of these projects — or to volunteer to work on one — contact the Vice President of Youth Leadership. Interact Clubs are Rotary-sponsored service clubs for high school students. Our Club sponsors an Interact Club at George Washington High School (a joint effort with the Rotary Club of San Francisco Chinatown) and an Interact Club at Lowell High School. 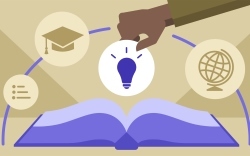 Rotary Club members provide guidance and mentorship. Rotaract Clubs are Rotary-sponsored service clubs for young adults. Our Club sponsors a Rotaract Club at the University of San Francisco. Rotary Club members provide guidance and mentorship. The Rotary Club of San Francisco started Camp Enterprise, a small leadership skills weekend camp for high school students, in 1985. Since then the program has grown substantially, and has been renamed Rotary Youth Leadership Awards or RYLA, the name Rotary Clubs around the world use for this kind of project. 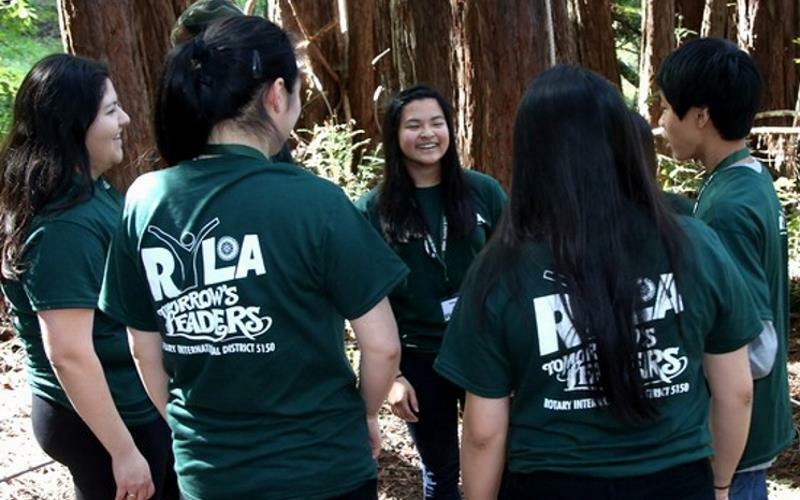 Hundreds of high school sophomores and juniors now attend our annual RYLA camp, which is operated by Rotary District 5150. The Rotary Club of San Francisco remains the largest sponsor of this program in the District. We are developing a leadership curriculum for high school students, which will roll out to high school students in San Francisco in the coming years — and, eventually, beyond.